Always follow directions exactly and never spray extra. That pesticide can be more deadly than you think. Research before use. 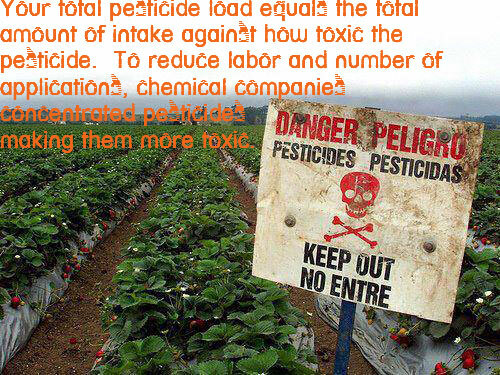 Pesticides are pure poison. 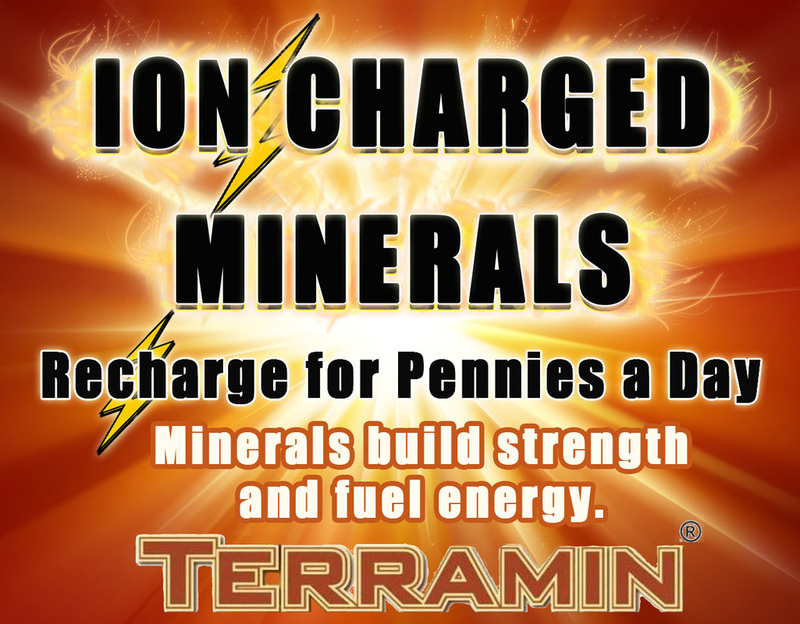 Don't touch or apply before knowing what your dealing with. "Does poison on our food EVER make sense? 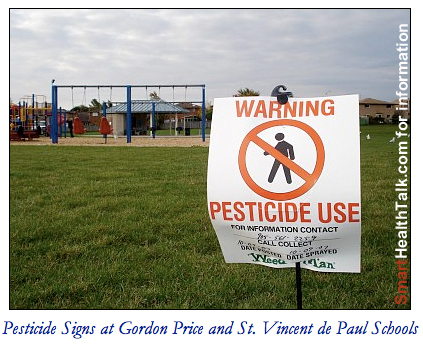 Pesticides don't go with playgrounds and children. Insects want to survive, so nature helps them. 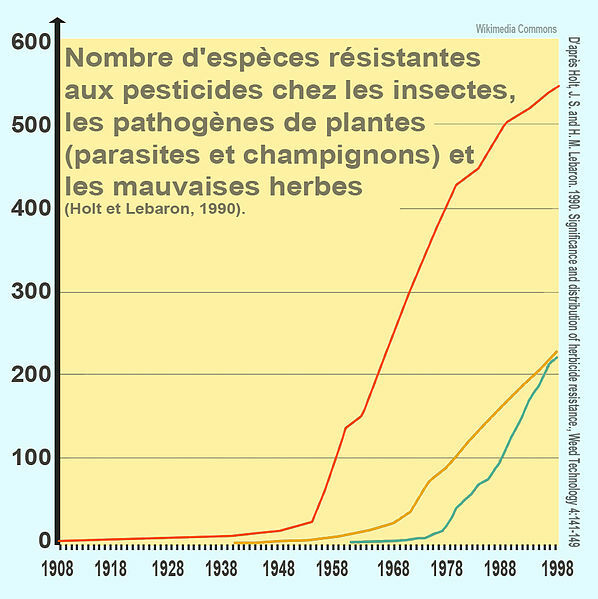 Pesticides force insects to mutate and become resistant to pesticides. More and more won't die no matter how much pesticide is applied. Dr. Benbook calls this an epidemic because we already have so many resistant insects RIGHT NOW. They have adapted as a result of years of continued pesticide application with stronger and stronger versions. The number of resistant species is skyrocking. Click for a larger view, but think it is obvious even if you don't know the language what is happening. Bugs are able to evolve quickly to develop a resistance to pesticides. They want to survive too, and seem to be better at it than us. 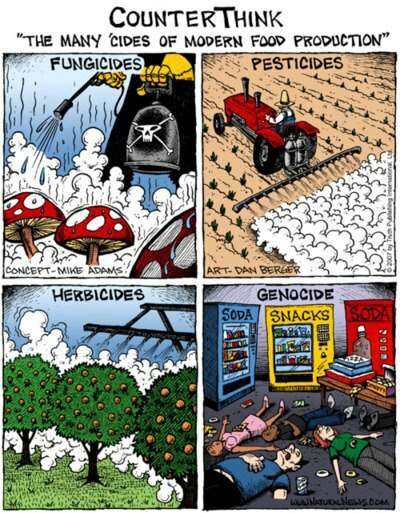 Pesticides ARE NOT the answer. We need to look harder.